There are many ways you can connect with Oxford University Press online to receive the latest academic insights from today’s leading thinkers. 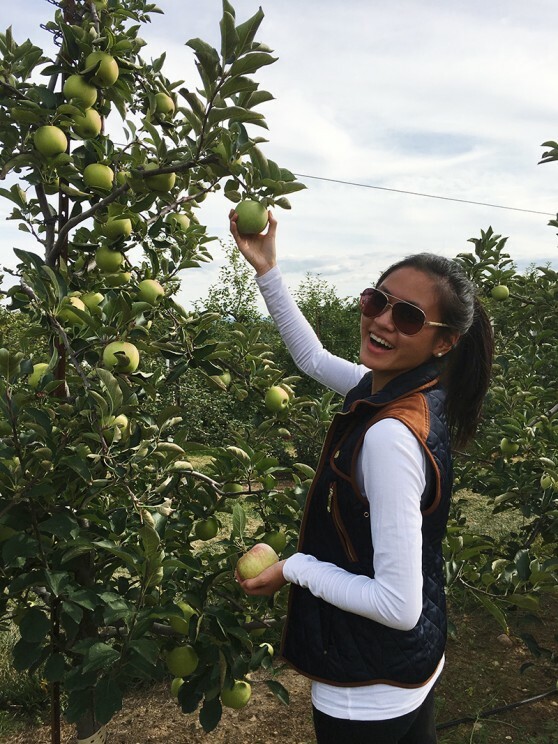 Please welcome another newbie to the Social Media team at Oxford University Press, Priscilla Yu, who joined the gang in September 2015, just a month ago, as an OUPblog Deputy Editor and Social Media Marketing Assistant! You can learn more about Priscilla below. What’s the most surprising thing you’ve found about working at OUP? I was familiar with seeing OUP books at my schools, at the library, and in the bookstores that I visited, but it was a bit of shock to me just how large and global the company is. It’s amazing to see how OUP impacts so many countries around the world. There are books everywhere I turn. What’s the most enjoyable part of your day? Learning new things. I have only been here a month so far but I have been picking up new tidbits of knowledge each day. What was your first job in publishing? I have worked in collaboration with publishing companies before but this would be my first official position within publishing. I’ll never get tired of reading Jane Austen’s Pride and Prejudice. What’s the first thing you do when you get to work in the morning? I make myself an iced coffee (skim milk, no sugar). Bubbles. You can never say it angrily. What is the strangest thing currently on or in your desk? 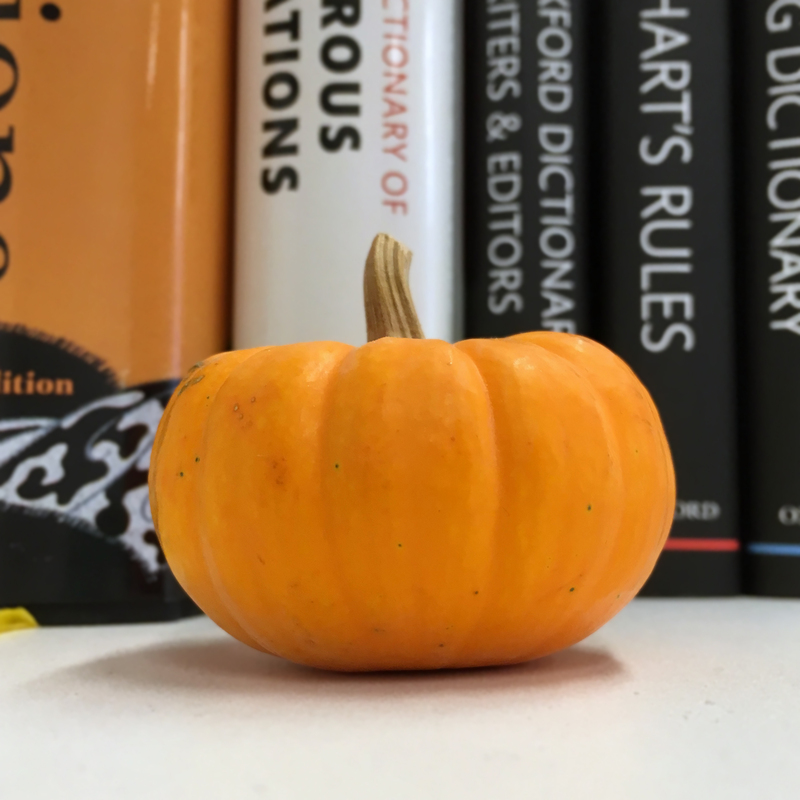 What would autumn be without a cute little pumpkin? Pumpkin. Photo by Priscilla Yu. What is in your desk drawer? What is your most obscure talent or hobby? I’m not sure how obscure this is, but I am open water SCUBA certified. It’s a tie between elephants for land and dolphins for aquatic. Both are extremely intelligent mammals. Featured image credit: Photo by TobiasD, CC0 Public Domain via Pixabay. Priscilla Yu is a Social Media Marketing Assistant at Oxford University Press.